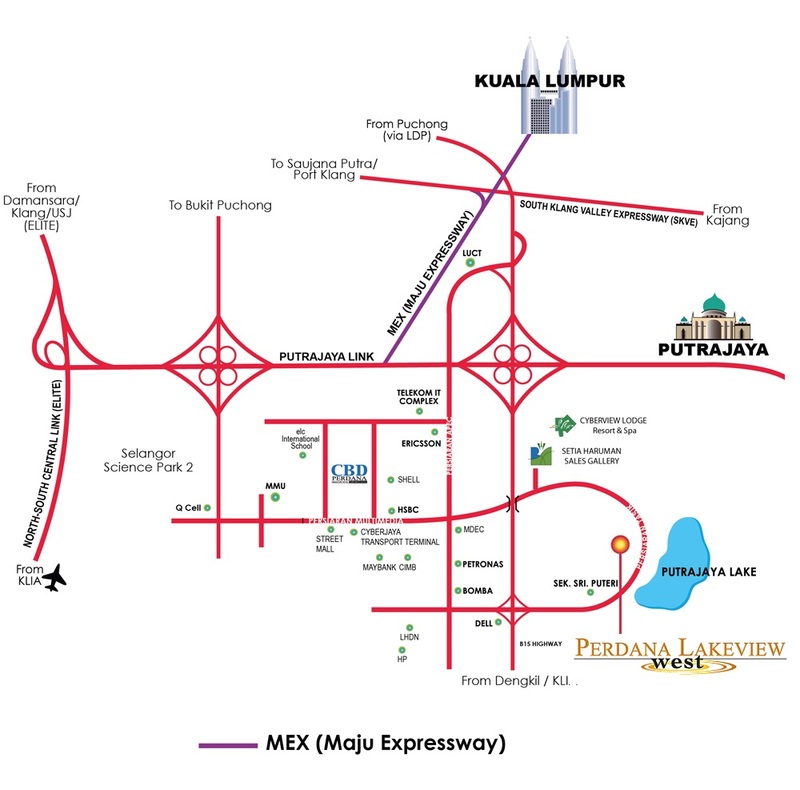 Perdana Lakeview West mansion plots are located in the most exclusive residential enclave along Persiaran Tasik in Cyberjaya. Enjoy the picturesque Putrajaya Lake and its lakeside promenade with the majestic skyline of Putrajaya, a sight that is both mesmerizing and breathtaking. 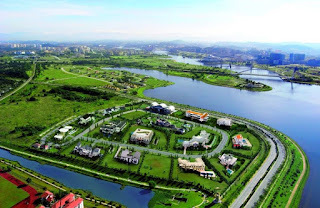 Perdana Lakeview West measures approximately 65.21 acres with a total of 47 mansion plots. 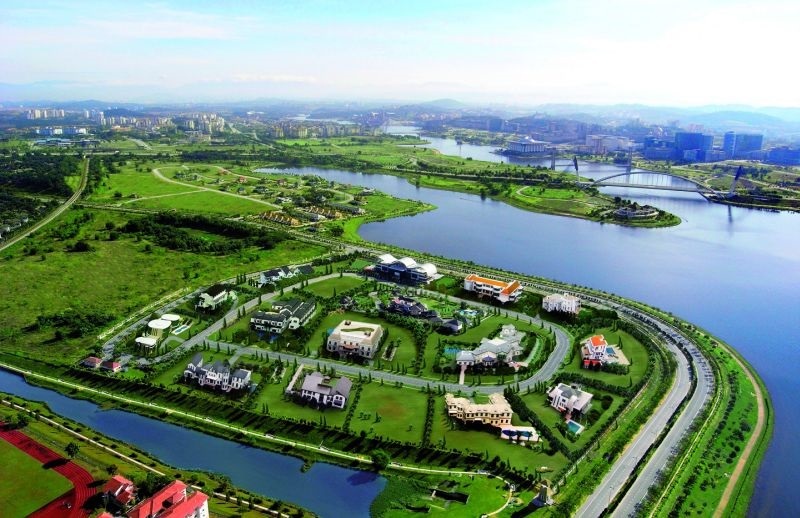 The plots sizes range from 14,832 sq. ft. to 42,683 sq. ft. Security is provided with a dedicated guardhouse to manage and control access into this exclusive neighbourhood. Nestled in a world-class location, Perdana Lakeview West offers you and your loved ones a luxurious lifestyle that is truly second to none. Each private residence is an expression of distinction and luxury, boasting a wealth of indulgences. From colossal bedrooms to gorgeous pools and fine finishes, Perdana Lakeview West invites you to enjoy the finest in luxury living.